It's 1968. 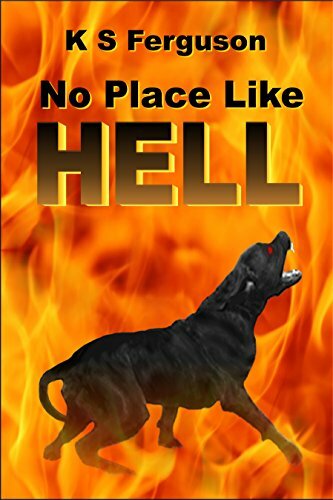 The hellhound stalks the city of Solaris, CA, searching for an escaped damned soul. Nicky Demasi, female police officer, dogs his trail, convinced he's the key to a series of ritualistic murders.